Respawn has announced their next upcoming update to Titanfall 2 and it’s filled with a bunch of goodies. 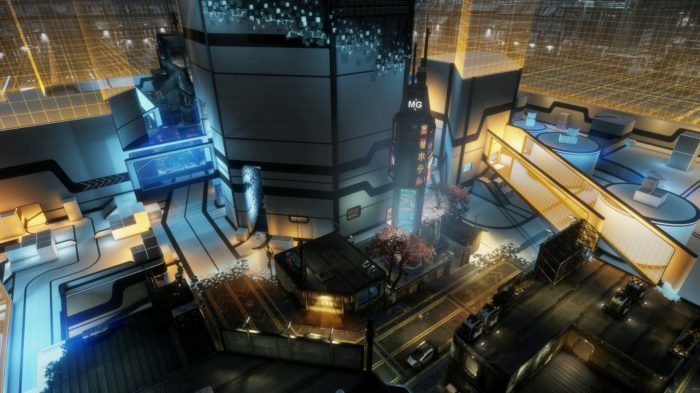 Respawn has been doing a great job with updating fans with a steady stream of content. And to boot, all of it has been free! The sixth DLC update is set to release on all platforms Tuesday, June 27. Are you still playing Titanfall 2? Excited for the new update? Let us know in the comments below!